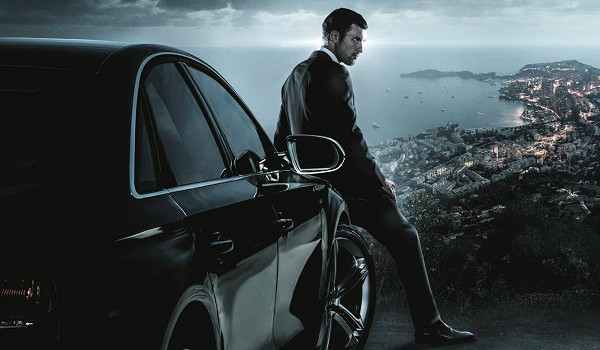 Another franchise gets the reboot treatment courtesy of The Transporter Refueled. Will fans welcome a new take or with this be a failure for the genre? BoxOffice takes a closer look at the commercial prospects. - The trailer has generated some positive reactions on social media. - This could appeal to many of the same moviegoers that just turned Furious 7 into a colossal hit. - This is likely to be a big hit in Europe. - 2005's Transporter 2 with Jason Statham earned only $43 million in North America, so this isn't exactly a juggernaut franchise. - Labor Day weekend is still the slowest weekend of the year at the box office.